An effective system is a well-maintained installation. Our team provide clients with regular checks and updates to maximise their protection and safety. Intruder Alarm is designed to help in case of an intrusion therefore, a routine preventative maintenance schedule is imperative to ensure it is working at all times. 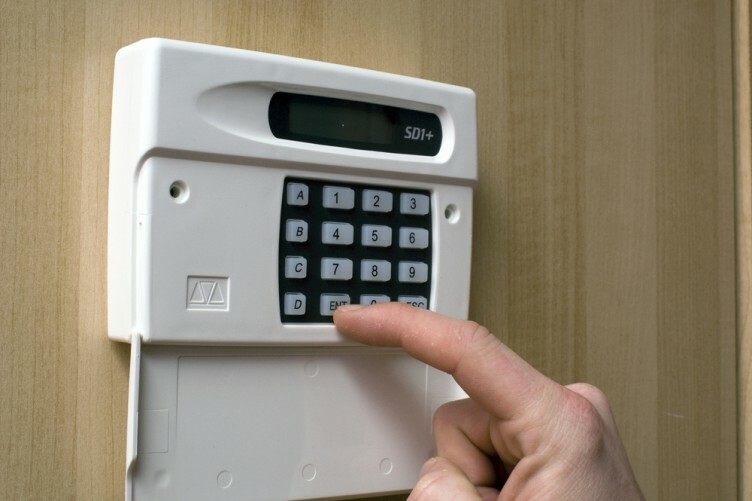 It is very important to test your alarm system on a regular basis to ensure that your alarm system works. 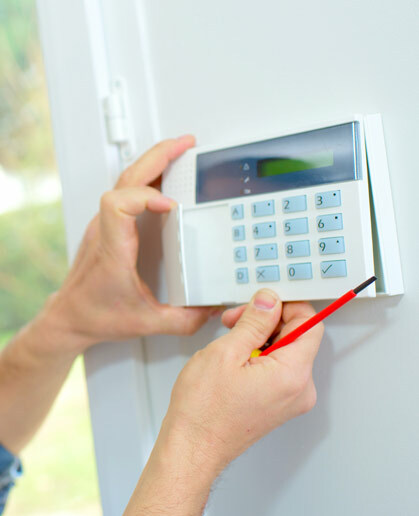 The best way to ensure that your alarm system functions correctly is to have a preventative maintenance contract. • Visual checks for signs of wear and tear. • Batteries are checked and replaced if necessary. • Test operations of all internal and external sirens, sounders and motion sensors. • Test sensitivity of shock sensors and panic buttons. • Test operation of all contact points. • Site walk around and test of all fixings. Reset alarm codes if required. • Complete and provide you with a service report. • Ensure key holder details are up to date if your alarm is monitored. Fire Alarm systems need to be regularly maintained and certified by a competent person to comply with Fire and Safety regulations. 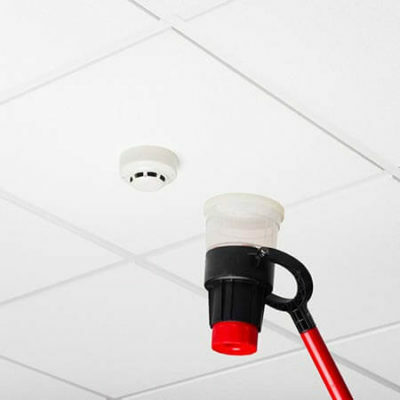 We maintain all forms of Fire Alarm systems, both conventional or addressable systems. A preventative maintenance visit allows the technician to carry out a complete audit / check of the CCTV surveillance system, the documentation associated with the CCTV system, and the training requirements of users. 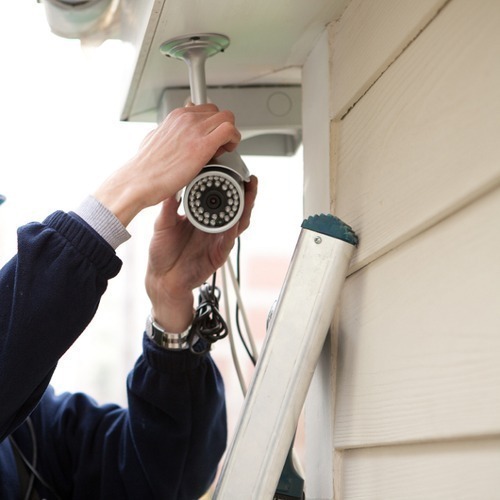 The CCTV surveillance system should receive at least one preventative maintenance visit each year. However, additional maintenance visits may be required depending on the complexity of the system, the environmental conditions, and the need to change ‘perishable items’ e.g. power supplies and hard discs. Without maintenance even the most effective access control systems will deteriorate. In businesses and the public sector, it is required that checks are made to verify the effectiveness of equipment, (for instance barriers, sensors, devices and fittings), to guarantee safe emergency evacuation. And for legal and corporate reasons, the security of personal data held on cards must be safeguarded. We recommend customers to have a regular maintenance visit from one of our qualified engineers. But if you don’t want to commit to a maintenance contract for your access control system, you can request an engineer visit for a one-off call-out fee. Depending on the system and the problem. 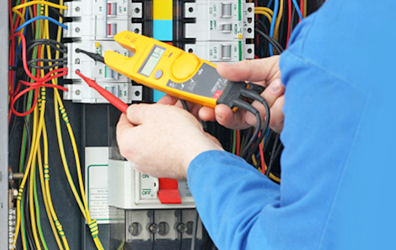 DAR Services Ltd engineers can maintain equipment that we have installed as well as taking over the maintenance of existing systems, ensuring that your access control functions effectively and issues and faults are pre-empted. 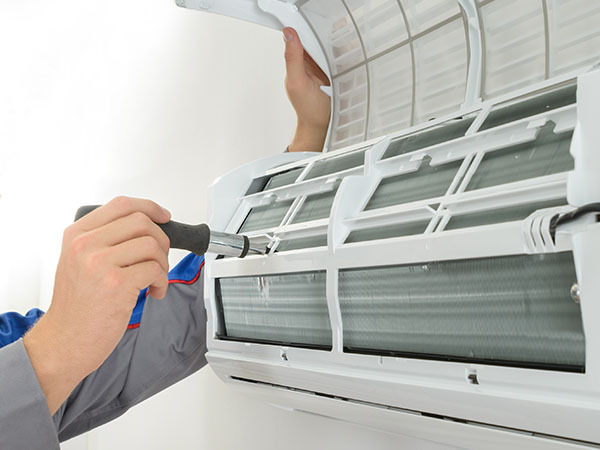 * AC maintenance improves the efficiency and performance of your air conditioner. This cuts your energy bills while creating a more comfortable indoor environment. * AC maintenance lengthens system life. Keep your air conditioner running longer. Max out its years of service, while avoiding early replacement expenses. * AC maintenance prevents the need for AC repairs. Maintaining your system properly means you’ll be less likely to experience breakdowns during cooling season. Protect your system and prevent expensive repair bills! When you have an issue, it is important to have someone that you can trust to be there for you and to fix the fault quickly. 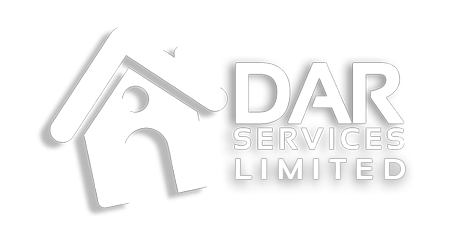 DAR Services Ltd will guarantee the best and efficient service both on residential and commercial installations.